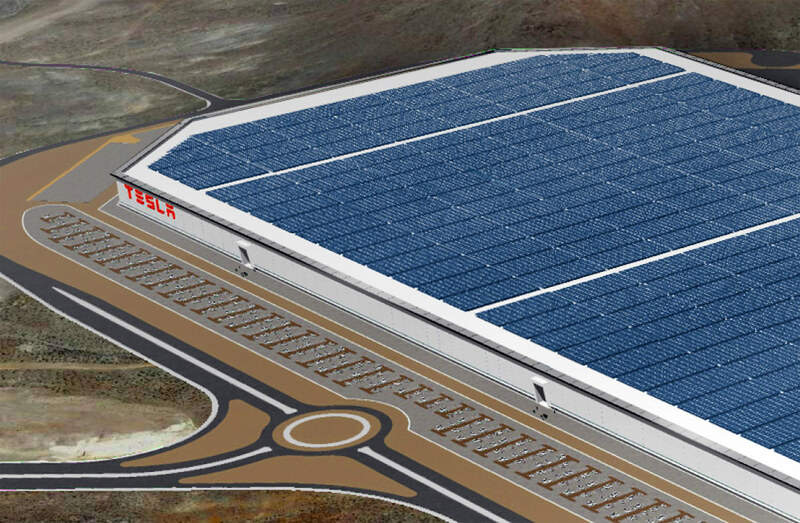 Tesla has recently opened a gargantuan $5 billion factory near Reno, Nevada which, when finished, will be one of the world’s largest at almost one square kilometer in size. Tesla has also purchased another 7.5 square kilometers of neighbouring land in keeping with the company’s expansion plans. Nevada offered an incentive package worth more than $1 billion to entice Tesla to build its plant there, thereby beating off the bids offered by several other states. One of the benefits expected in return is that a sizeable proportion of the employees in the company are expected to be Nevadans. The plant is about 14% completed but its robots are up and running and production has started. The robots will have the capability to produce tens of thousands of lithium-ion batteries a year and 25 – 35 gigawatt hours of lithium-ion batteries by 2018. This is a staggering statistic as it will exceed the entire world’s production that took place in 2014 and could supply power to 500,000 of Tesla’s cars. The new plant has been appropriately named a ‘Gigafactory’ with the term ‘giga’ meaning of unit of measurement representing a million. The rationale behind the choice of location is to enable lower production costs and other economies of scale resulting from mass production. Battery production costs are projected to decrease by 30% and the new venture could create more than 10,000 new jobs. Tesla’s future plans include making its electric car business profitable for its Model 3 range. 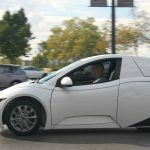 Battery packs in electric cars currently cost more than $10,000 so lowering the production costs significance will make the vehicles more affordable. The new Model 3, Tesla’s first mass market car, will be introduced at a starting price of $28,000 and already has a huge backlog of 325,000 reservations, with customers having put down a $1,000 deposit. Hitherto, the company had outsourced its requirement for lithium-ion batteries from foreign companies. Japan’s Panasonic has invested $1.6 billion in the plant and will partner Tesla on producing the batteries there. These will include batteries for cars, electric trucks and buses, and backup power supplies for homes and business. Elon Musk, Tesla’s head, has stated that the company’s focus is to “accelerate the advent of sustainable energy” and the new plant will put this into practice by using solar panels on its roof to provide most of its electricity requirement. 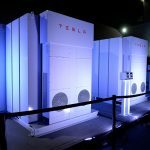 Tesla has already started producing the ‘Powerwall’, a battery which stores electricity from solar panels in homes. 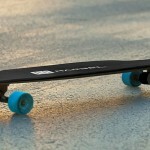 The flat battery is about 4 feet tall and 3 feet wide and priced at $3,000. Larger versions of the battery called ‘Powerpacks’ are also being produced for commercial enterprises to store electricity. 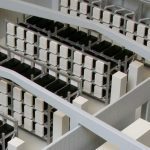 The foray into batteries storing electricity is risky as many customers are actually paid by the electricity suppliers for the extra solar power they put onto the grid. This doesn’t offer much incentive to store it and whether it could lead to significant savings is a contentious point. Elon Musk, is gambling that the reduced costs for batteries and the electric car will increase demand for them significantly, leading to profitability for the company in the long run. The investment in the Gigafactory by Tesla reflects that gamble and the plant is expected to be fully operational in a few years. His vision of transforming the energy and transportation landscapes and replacing fossil fuels with sustainable energy is a bold one and a big gamble. Time will prove whether his long-term strategy for the company translates into sales that make that strategy viable.